Traditionally, the judges refused to satisfy the appellate complaint , without even considering the arguments presented in fact. The "Supreme Court" of the Crimea refused to satisfy the appellate complaint about the termination of the enforcement proceedings for deportation to Crimean Tatar activist Nedim Khalilov deported in 2016 from the peninsula, lawyer Edem Sememlyaev said in his video comments on Facebook. The lawyer specified that Khalilov himself was not delivered to the Crimea, nor was a videoconference with the activist provided. "No arguments were taken into account by the court," Sememlyaev noted. Khalilov had earlier applied to the "Zheleznodorozhnyi District Court" of the Crimea, where his demand for the termination of the enforcement proceedings for deportation was rejected. 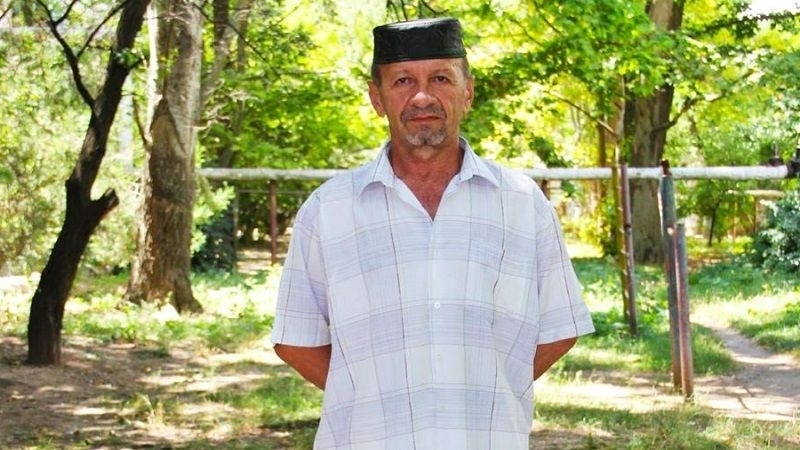 Reference: the Crimean Tatar activist was expelled from Crimea by the decision of the Crimean "court". Crimean Tatar Nadim Khalilov came to the Crimea in 1986, but he did not receive Ukrainian citizenship, arguing that the Constitution of Ukraine did not have a norm regulating the status of the Crimean Tatars as an indigenous people of the peninsula, who have the right to return from the places of deportation. For the same reason, after the occupation of the Crimea by the Russian Federation, Khalilov also refused Russian citizenship. Khalilov has only an old Soviet passport.